The Musk Ox Producer's Co-Operative is owned by its approximately 200 Native Alaskan members, and is served by an elected Board of Directors. Each member pays a yearly membership fee, and in return she has the right to receive the Qiviut yarn and the copy-righted Co-Op pattern, the only thing she has to provide is her own knitting needles. Each member can then knit at their own pace and in their own time making the items in patterns that belong to her area. Once she has finished several items, she will bring them in or mail them to the Co-Op headquarters at 604 H Street in downtown Anchorage. When the knitting is received at headquarters, it is checked over for quality and entered into inventory. The knitted items are then washed, blocked, labeled and packaged so they will be ready for sale. The member is paid a set price for each individual item with a check that is issued the following day. The check is always appreciated by the members who live in the remote villages of Alaska, where there are few jobs available. 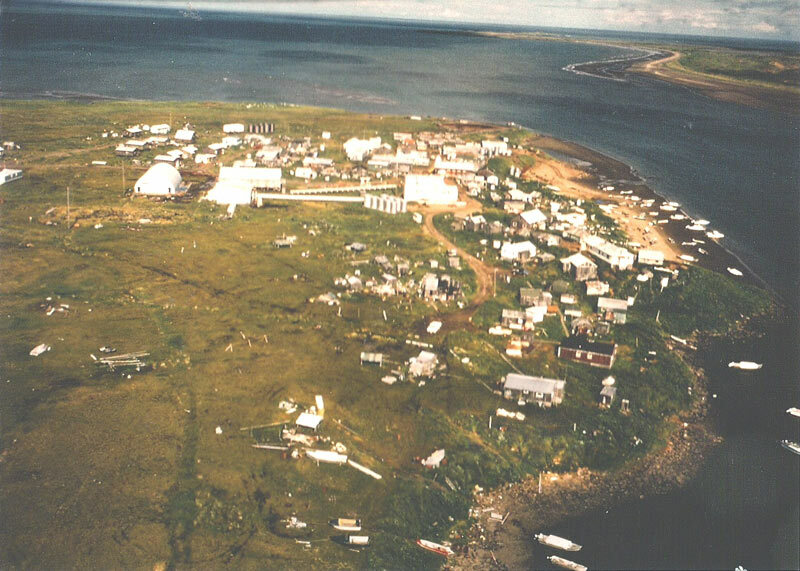 Some of these villages are small, with 100-200 people, most are located in coastal Alaska, where the only way to get in and out is by plane. 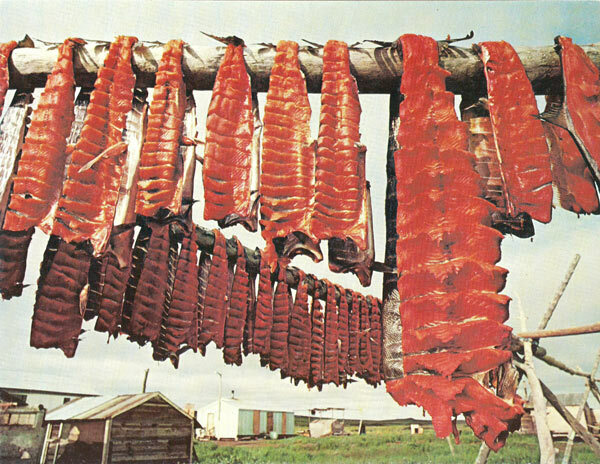 To fly from one of these villages to Anchorage can cost well over $500 for a round trip. 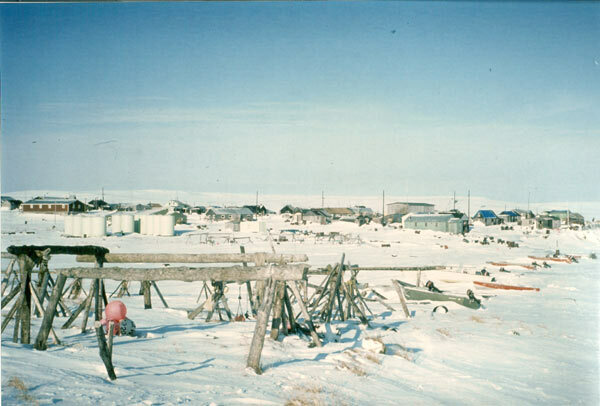 All goods are brought into the village by barge in the summer or by plane in the winter, which means that the cost of living is many times higher than Anchorage, and certainly than other areas of the United States. The income received by knitting helps the members and her family with the costs of such things as electricity and heat and other modern expenses. Most of our members live a subsistence lifestyle, hunting, fishing and gathering berries and other plants for their food. Even this lifestyle requires the extra money for fuel for boats or 4-wheelers and the cost of the equipment to get the necessary food. The members take an active part in their Co-Operative by electing the Board of Directors, who set the policy for the organization. At the end of each year the Board of Directors determine the amount of profit to be distributed to the members as a dividend based on the knitting they have done during the year. copyright © 1996-2019 Oomingmak, Musk Ox Producers' Co-operative. All rights reserved. Site by Applied Microsystems, Inc.